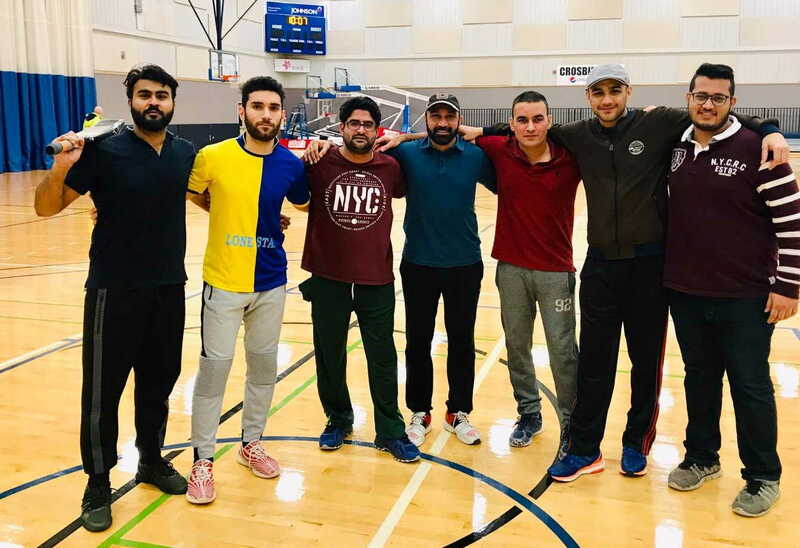 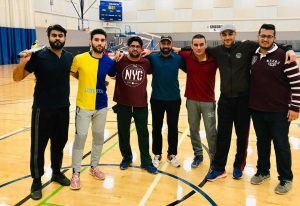 The indoor league concluded with final matches on December 1st. 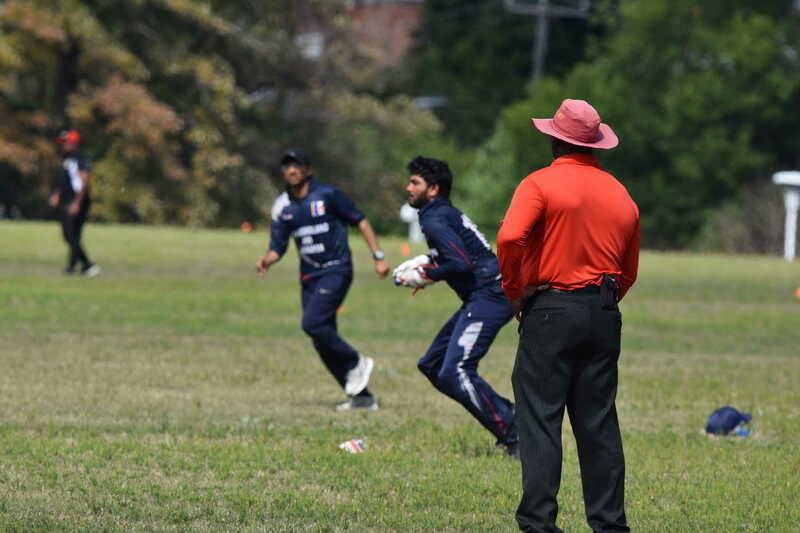 The A championship was won by PSA, who beat the Avengers in an exciting match that went right down to the wire. 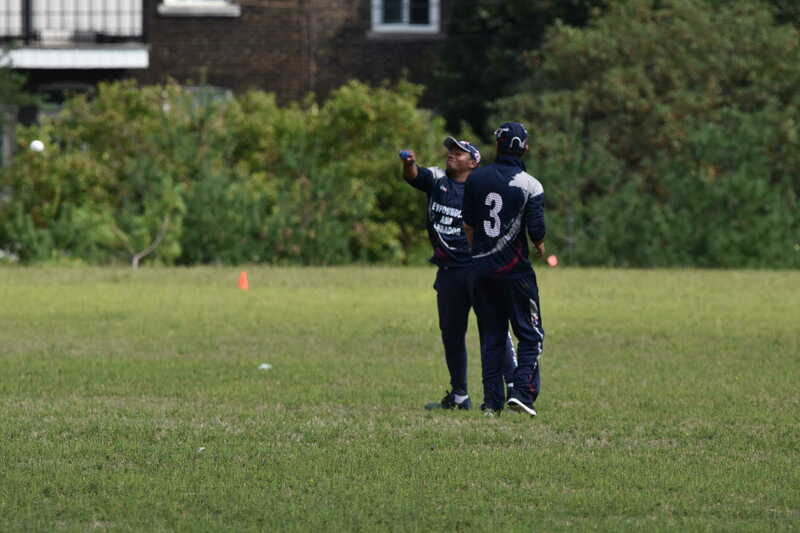 PSA batted first, and after losing an early wicket, a good partnership between Saeed Khan (26) and Waqas Ali (22) took them past 50 in the 5th over. 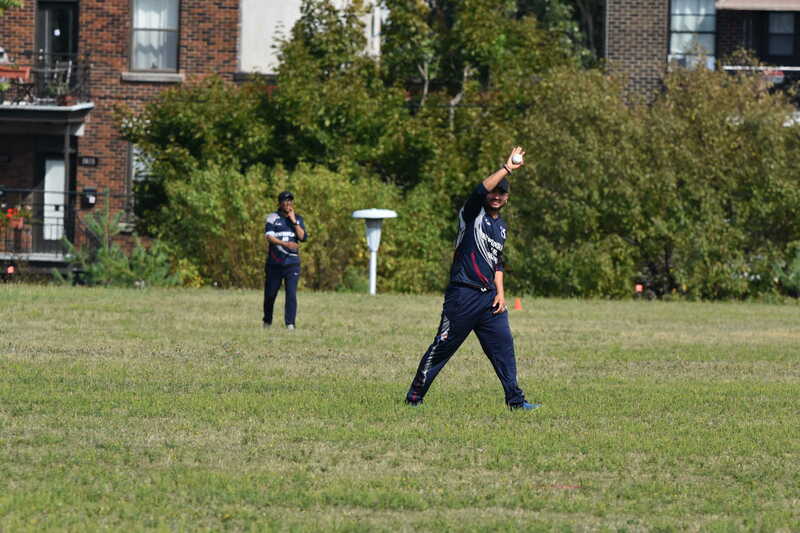 Saeed was run out as Gurman Khurana made a great pick up and throw, and he caught Waqas Ali in the next over. 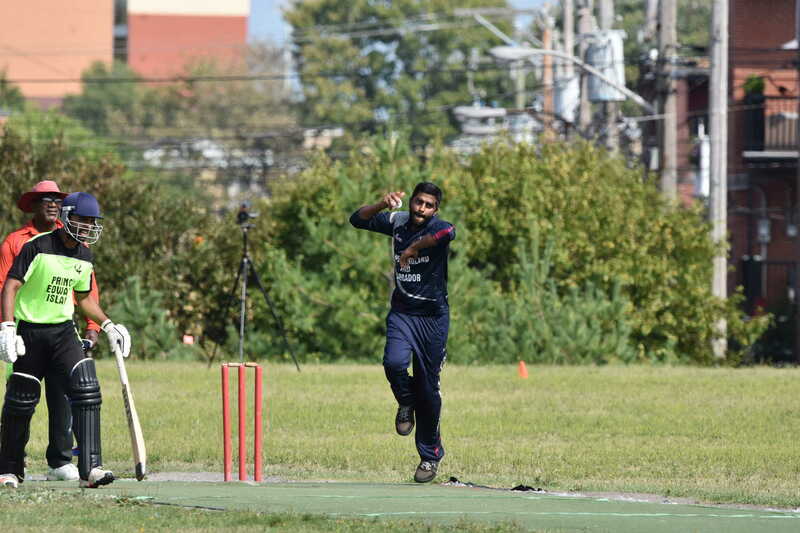 Bharath Shetty took three wickets and helped restrict PSA to 77/5 from their 8 overs. 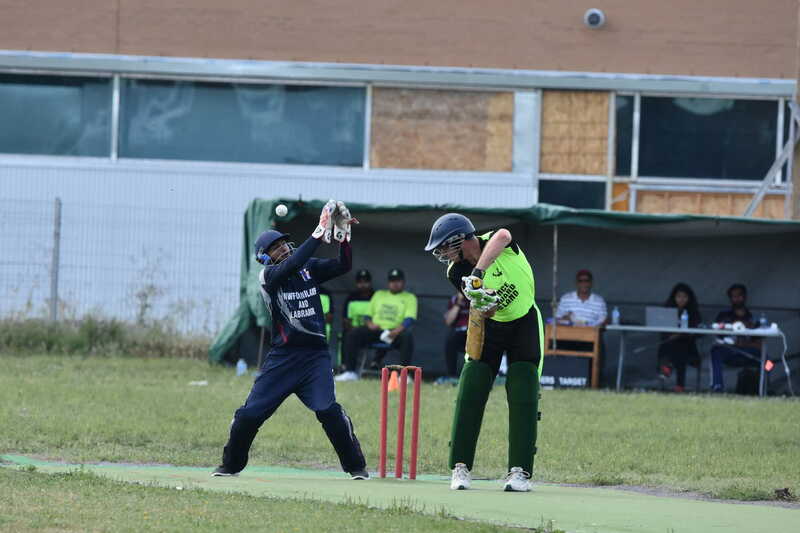 Rahul Vashishtha (24) and Maanik Arora (25) put on 51 in the first four overs, and the Avengers seemed to be cruising to victory. 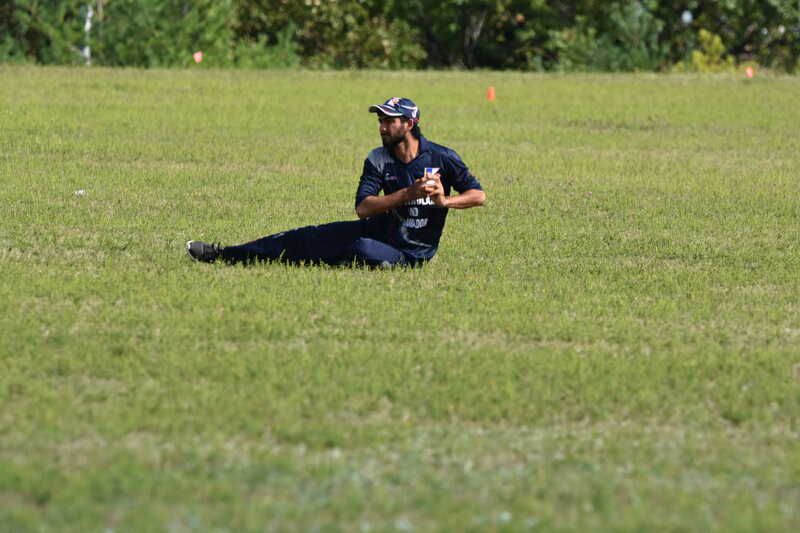 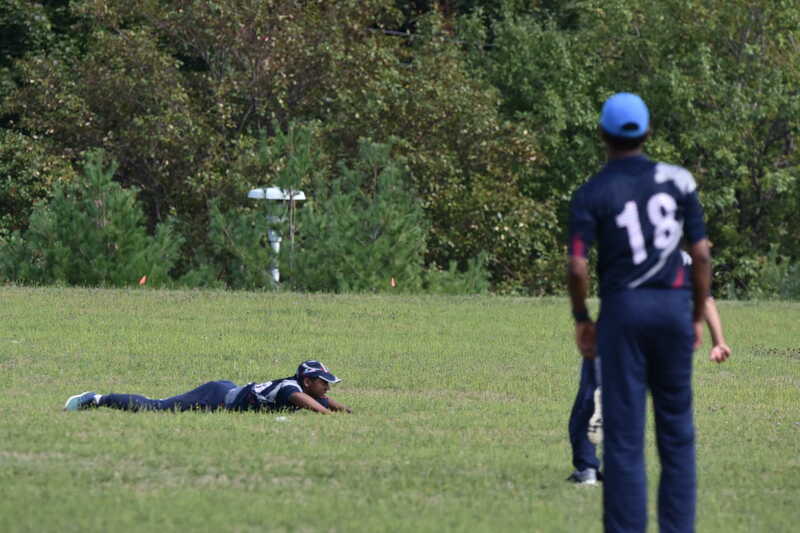 Two pieces of fielding from Waqas Ali changed the course of the match. 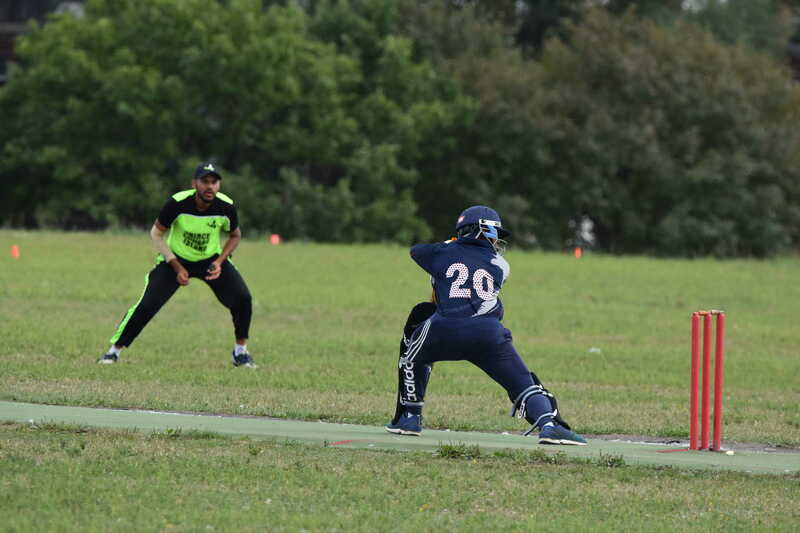 He first took an outstanding catch off his own bowling, getting both hands to a powerful drive to Rahul, then ran out Maanik with a direct hit. 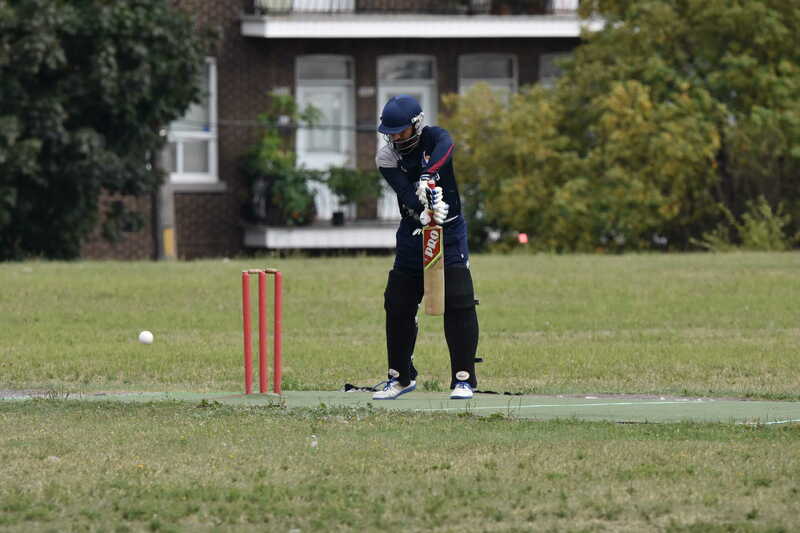 At that point the Avengers still needed just 17 from 2.2 overs. 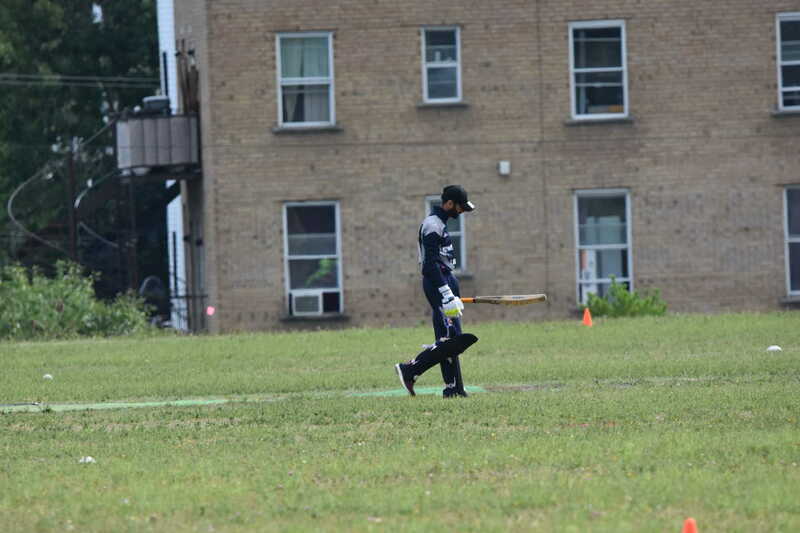 Ahmad had Gurman Khurana caught from the last ball of the 6th over. 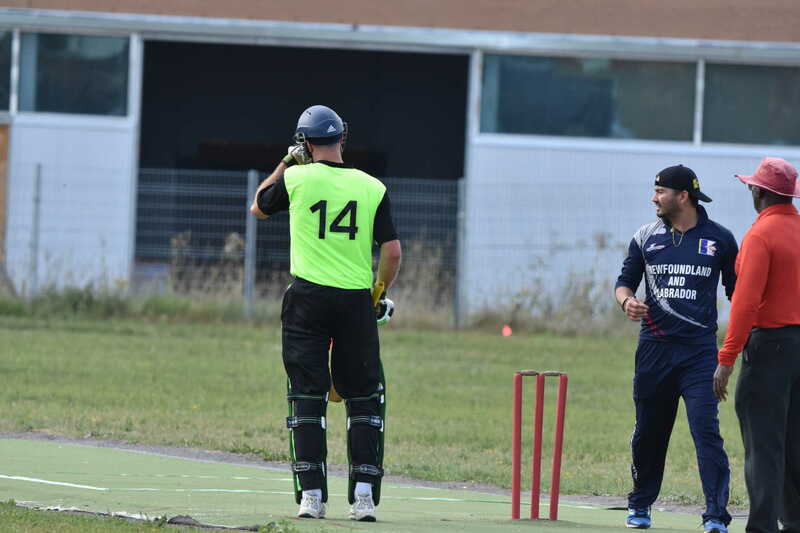 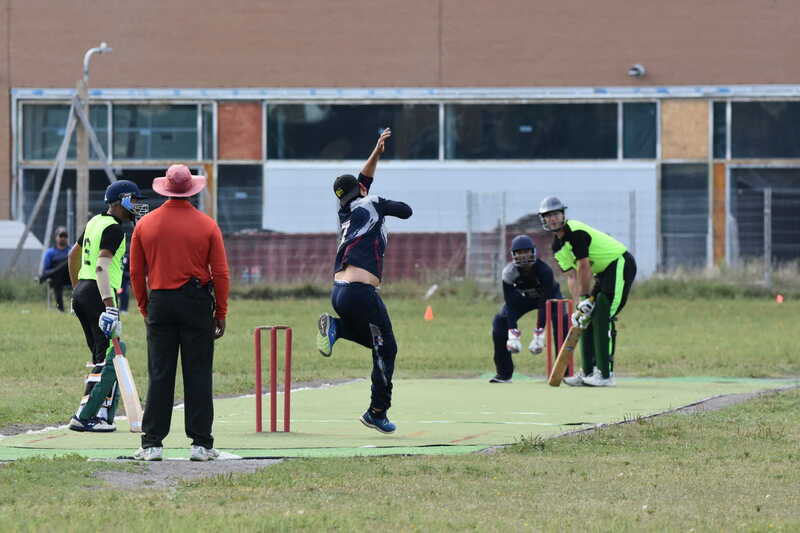 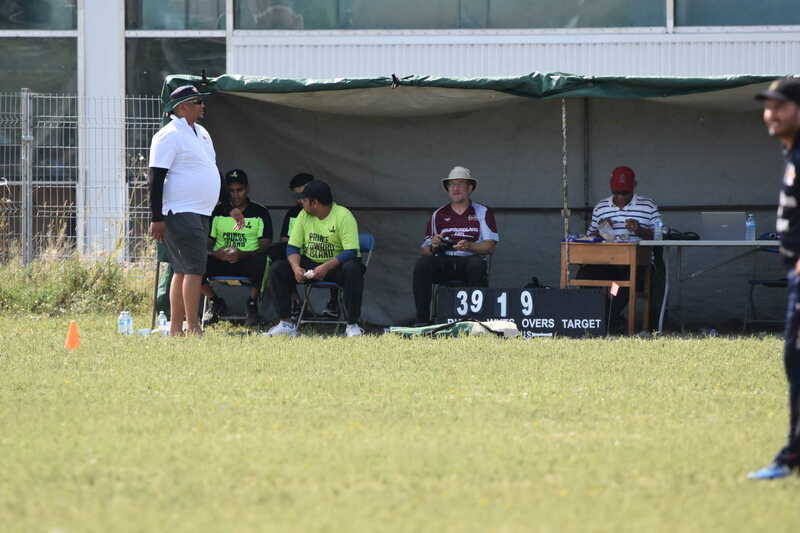 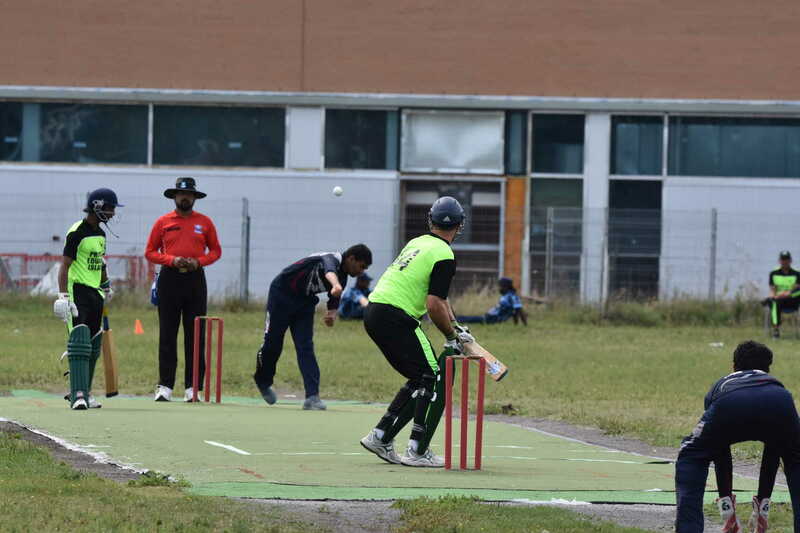 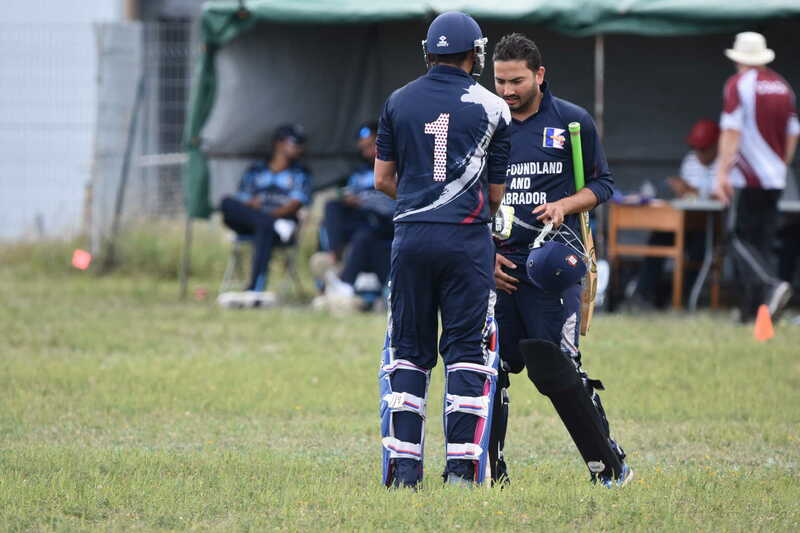 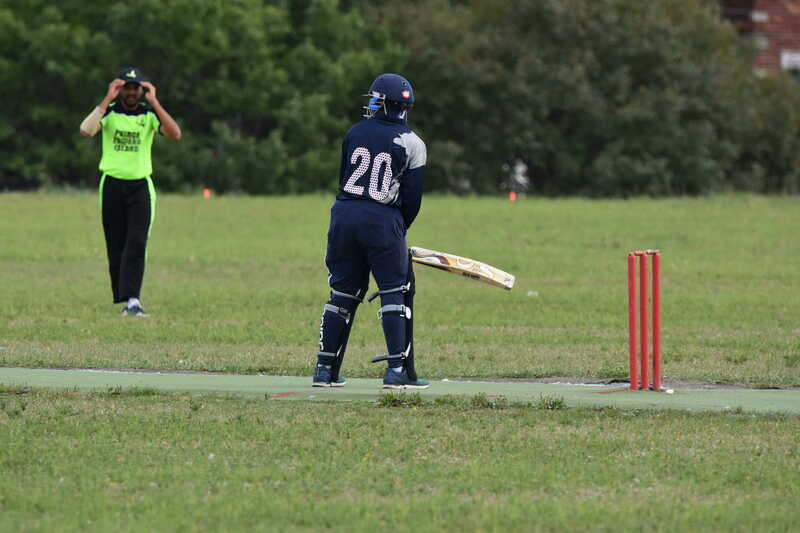 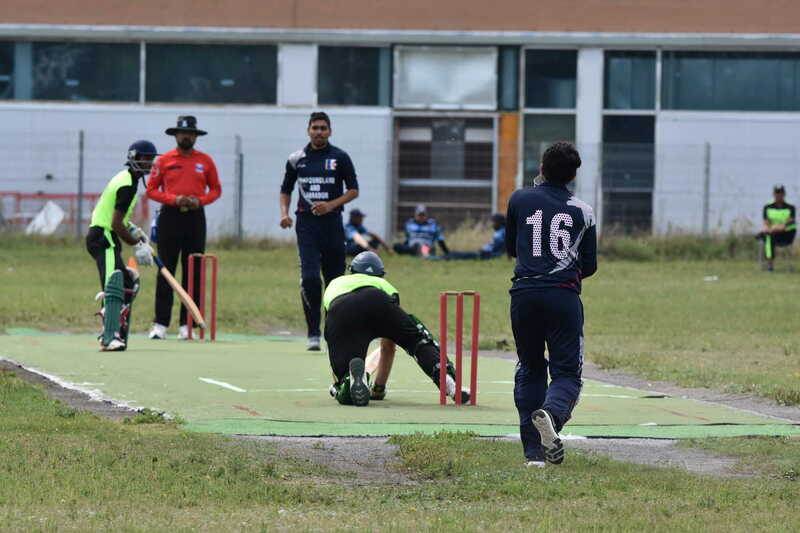 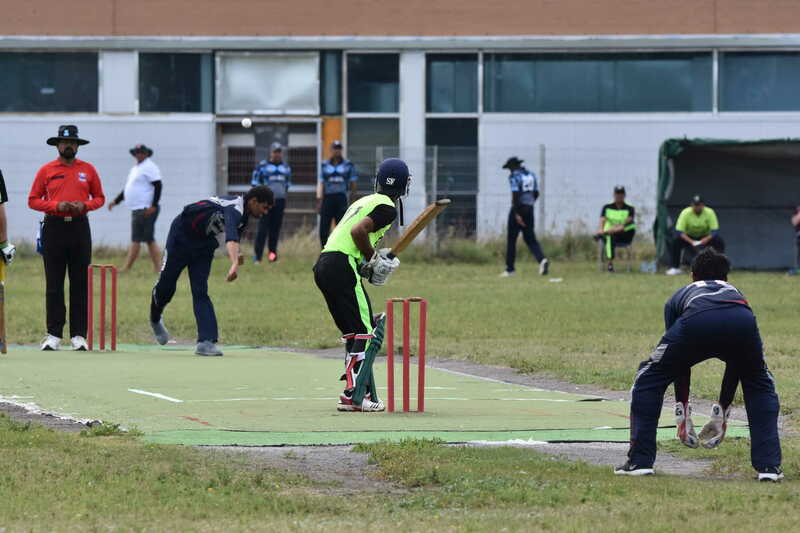 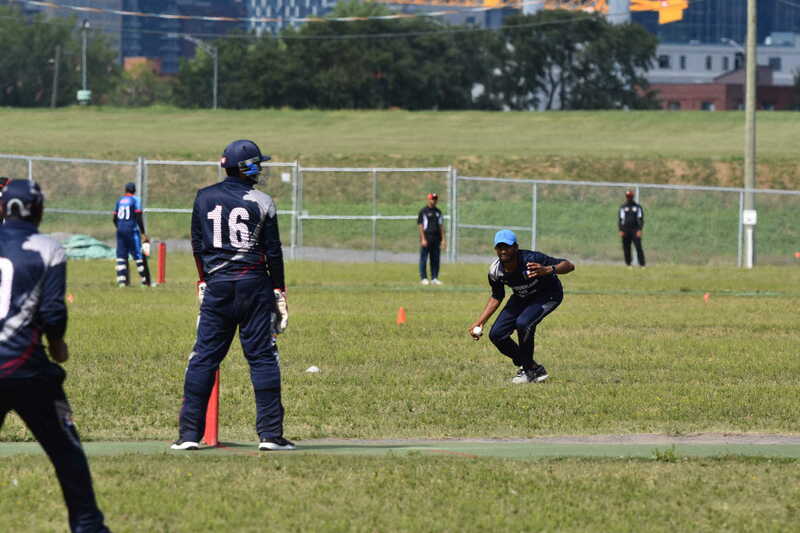 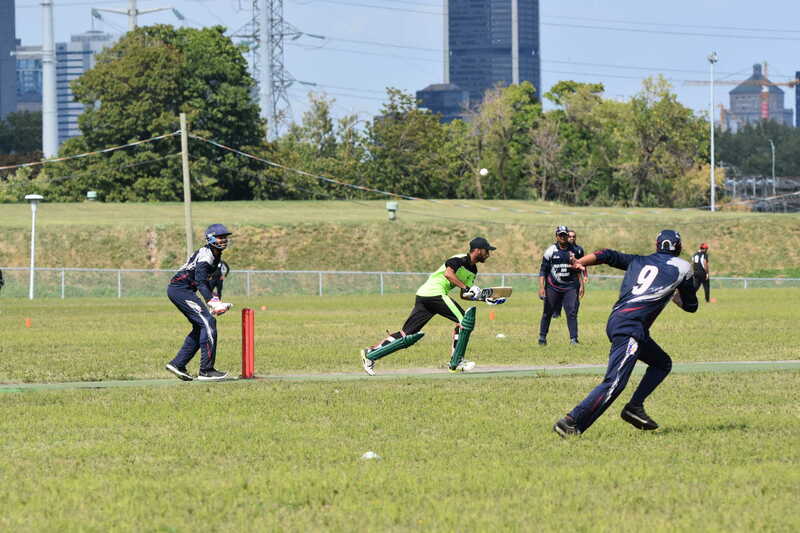 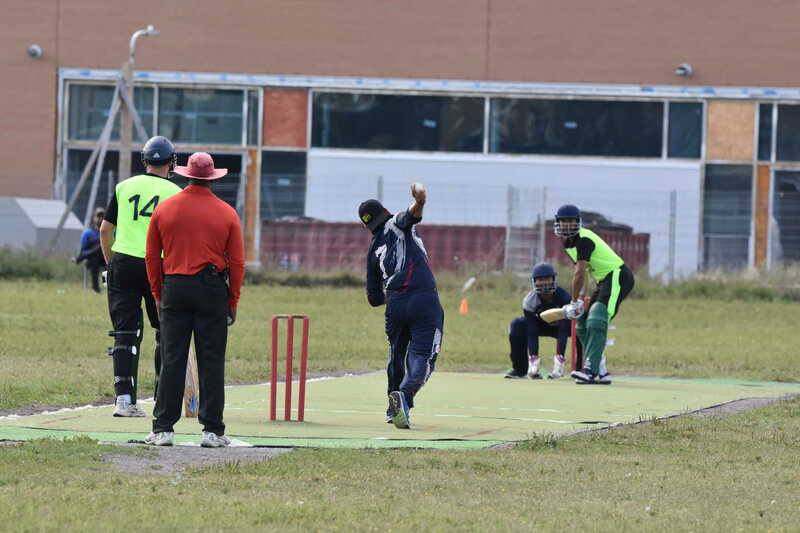 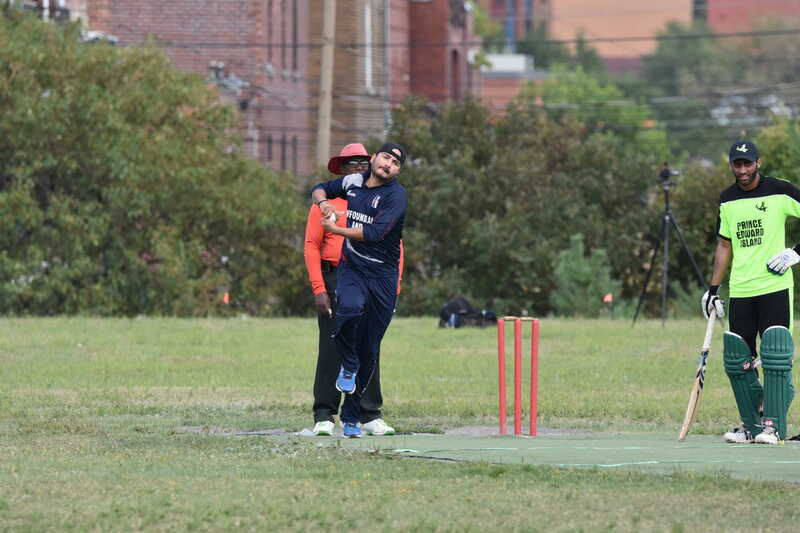 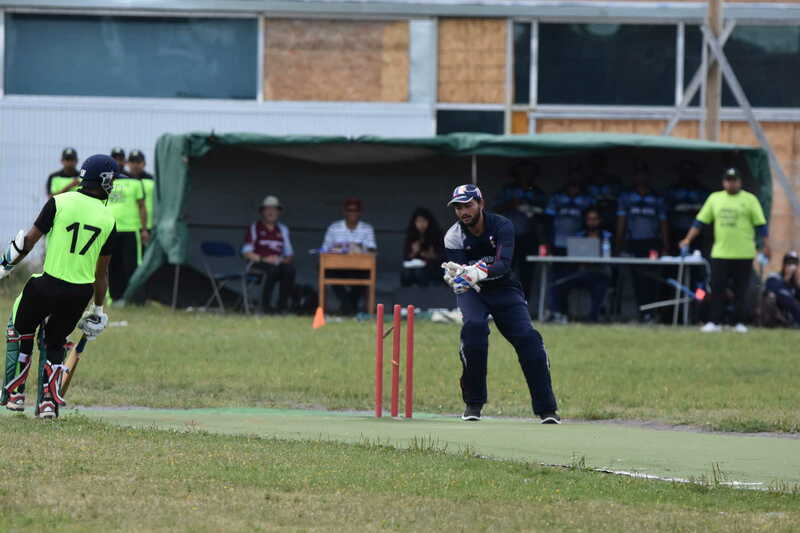 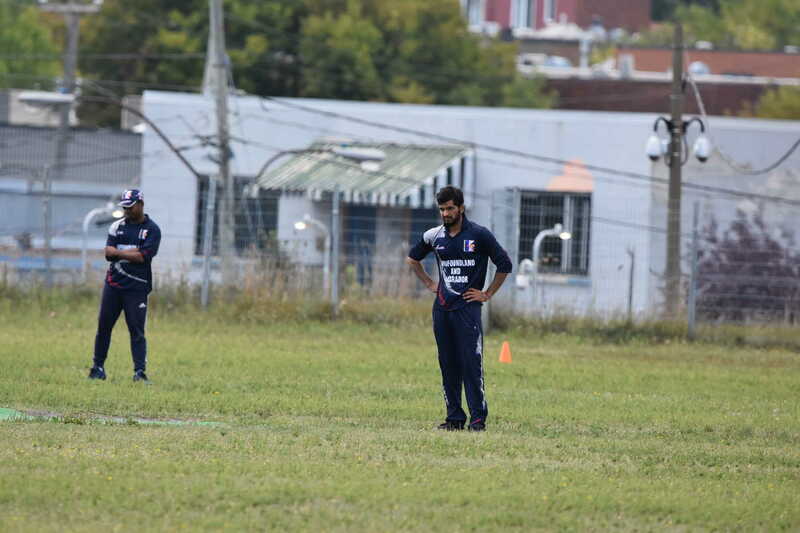 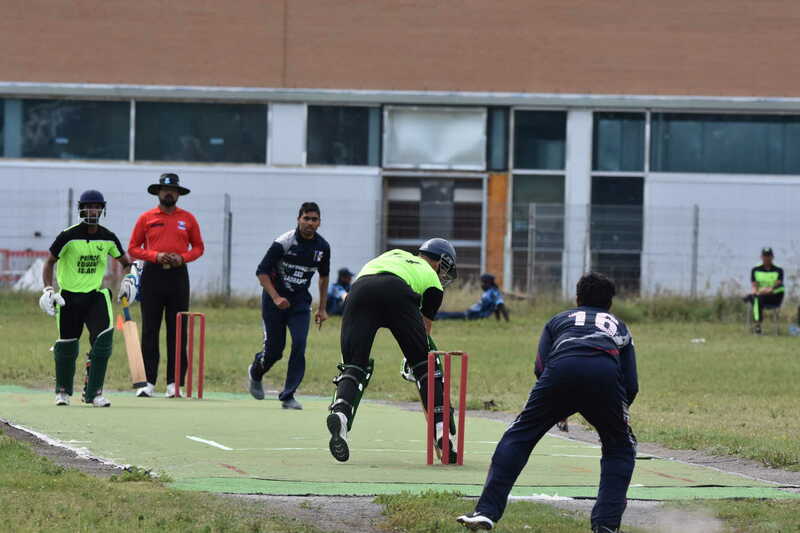 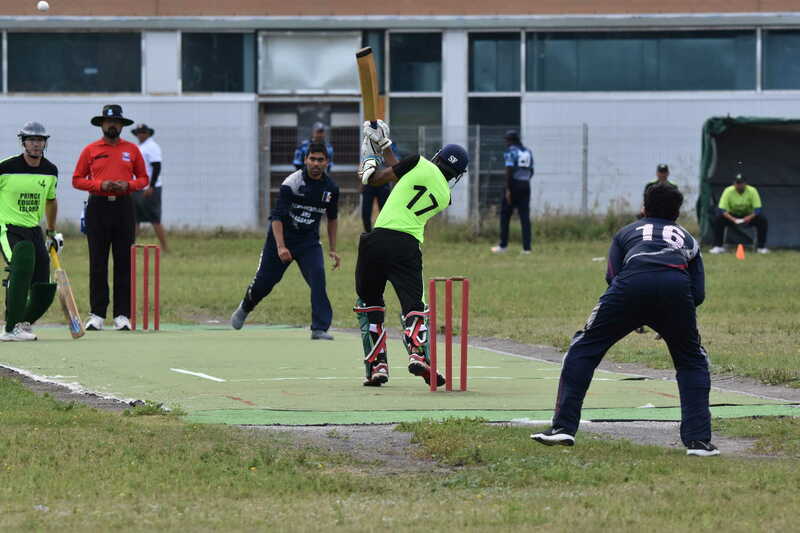 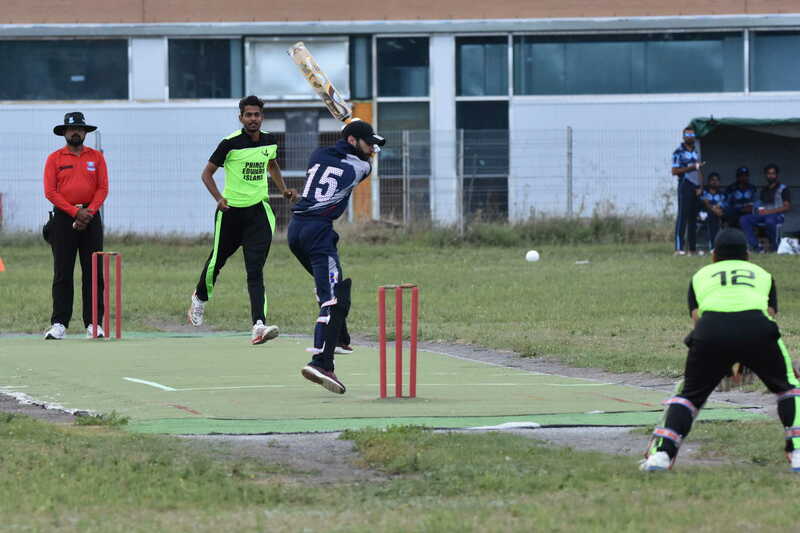 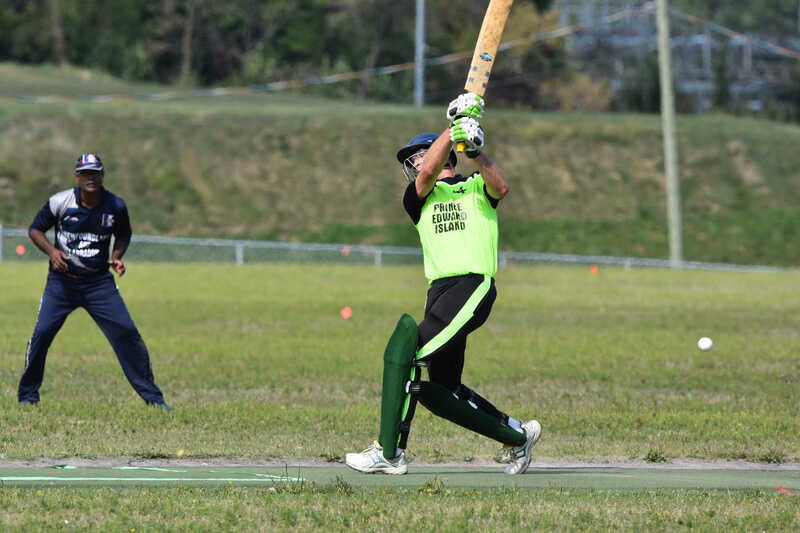 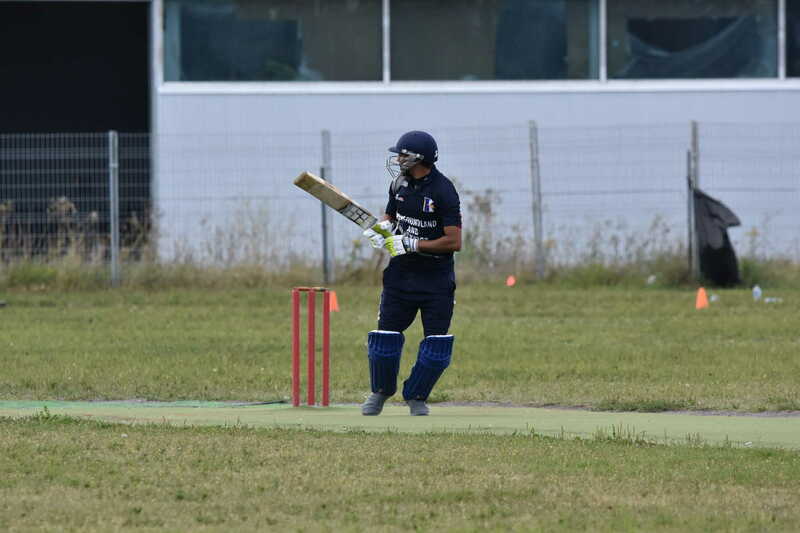 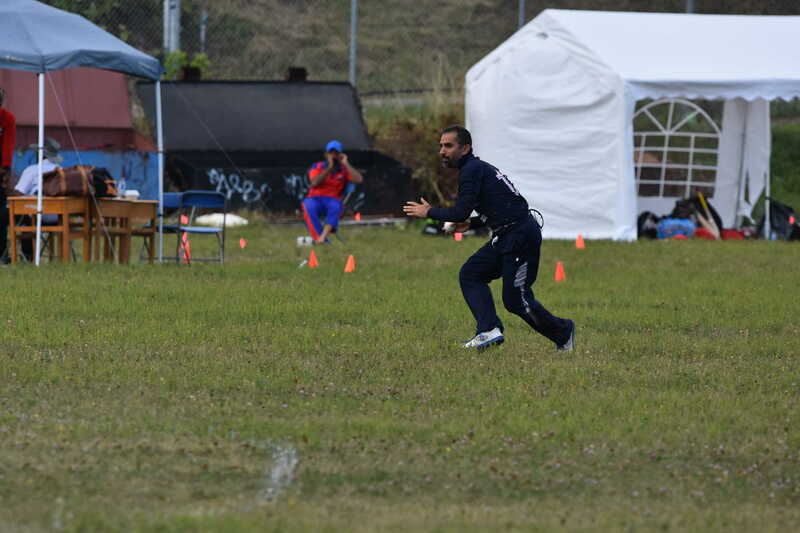 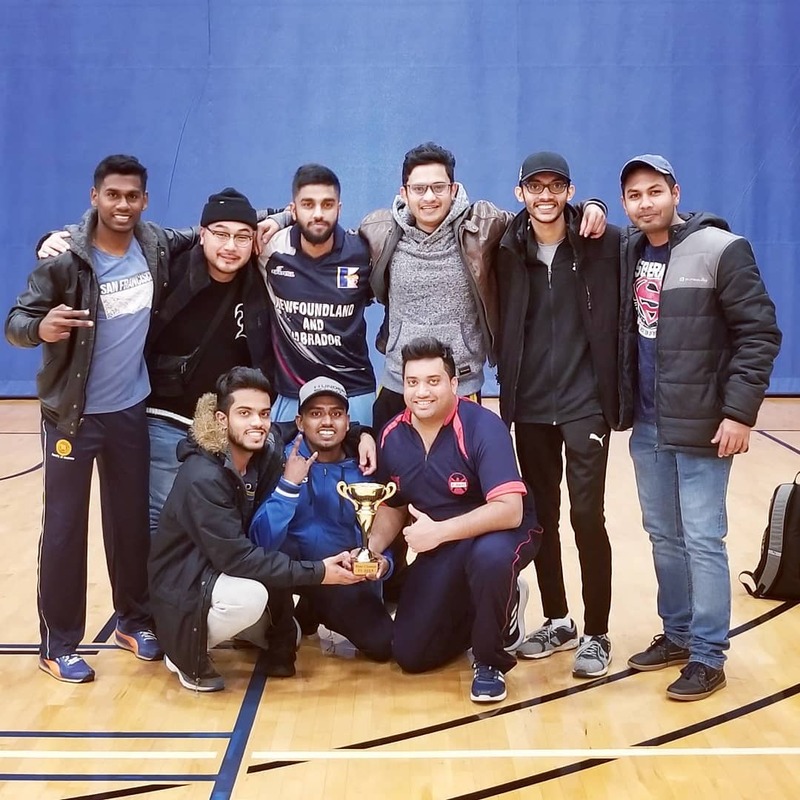 Five runs came from the first two balls of the 6th over, but then Saeed Khan ran out Bharath, and Najaf bowled Harman Khurana – 8 to win from the final over with only one wicket left. 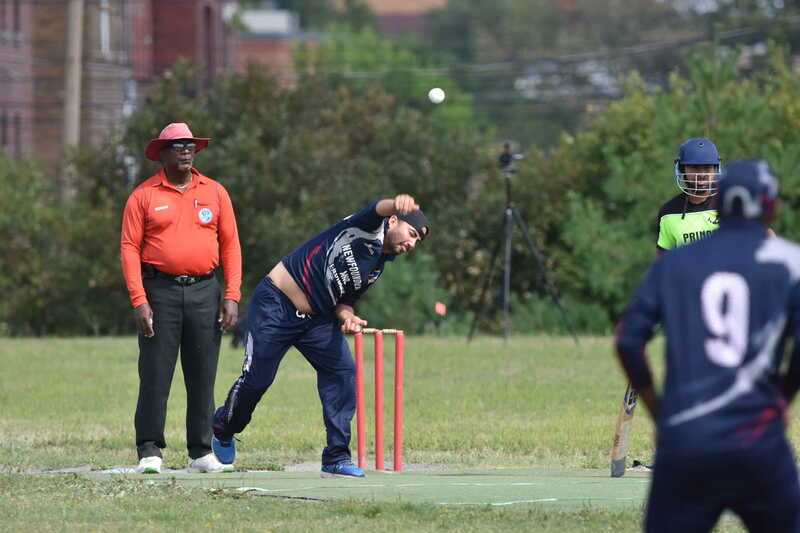 Khurram Sheezad has given the responsibility of bowling the last over, and delivered, having Sachin Vashishtha caught behind for a seven run win. 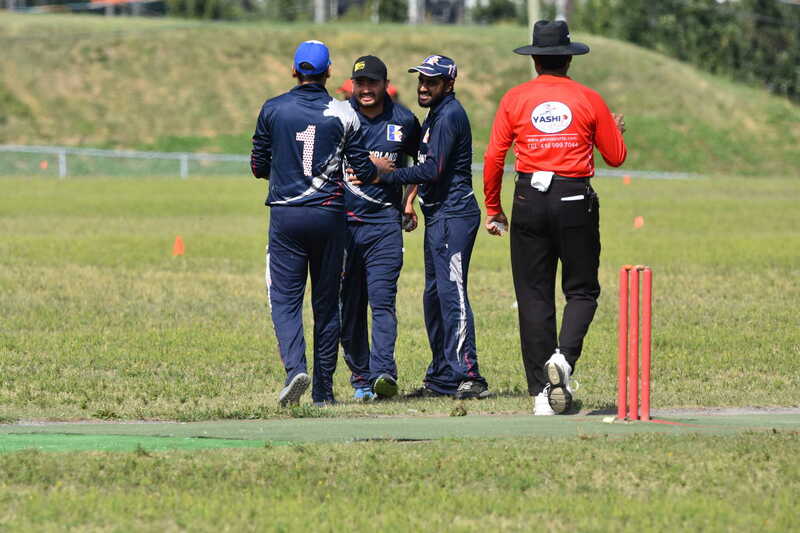 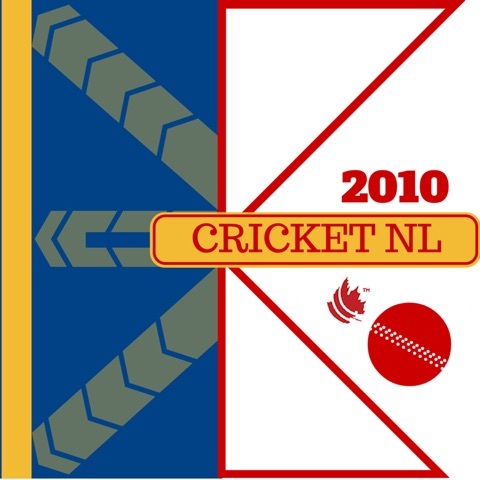 The Royal Challengers took on NSK in the bronze medal match. 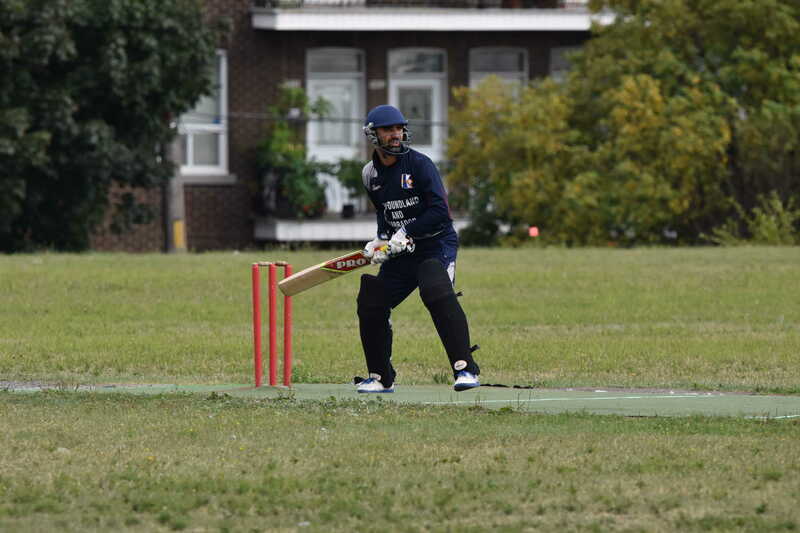 Royal Challengers batted first, and made 75/5, led by 22* from Manvir Mann. 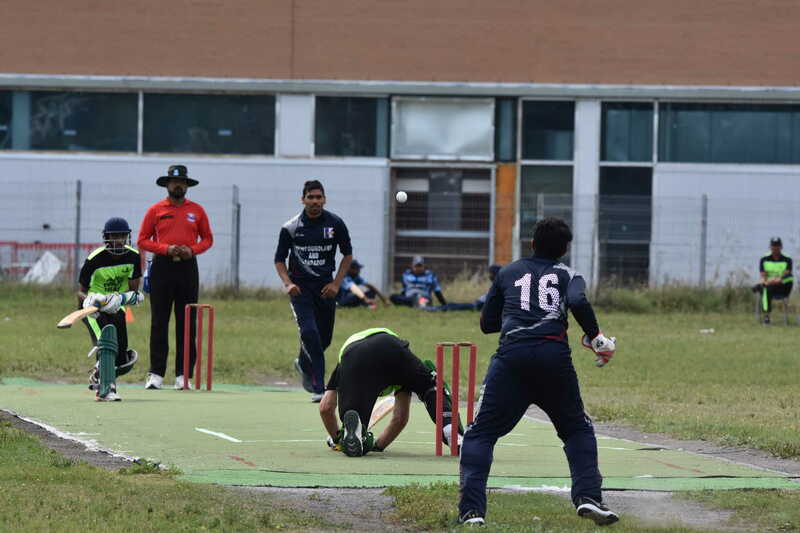 Rakesh Negi took 2 wickets for NSK. 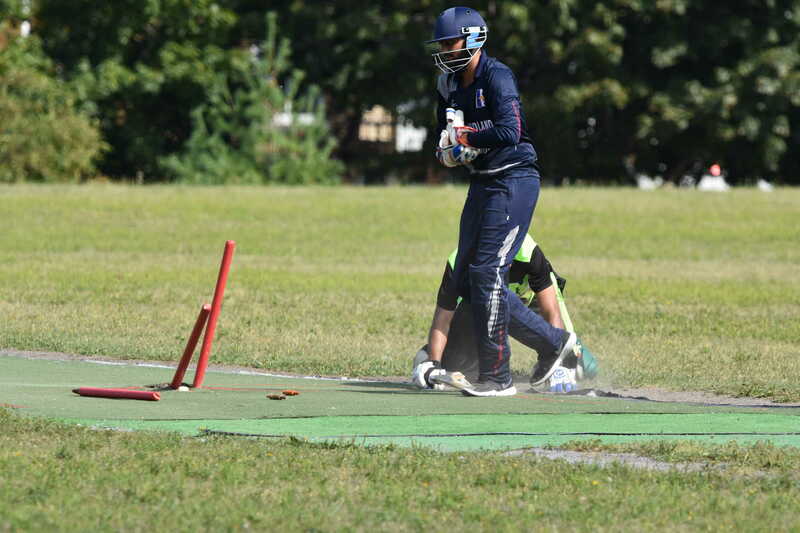 In reply, NSK lost an early wicket when Rakesh Negi was run out, but Abhishek Doshi (45*) and Talha riaz (22*) took them to a 5 wicket victory with 5 balls to spare. 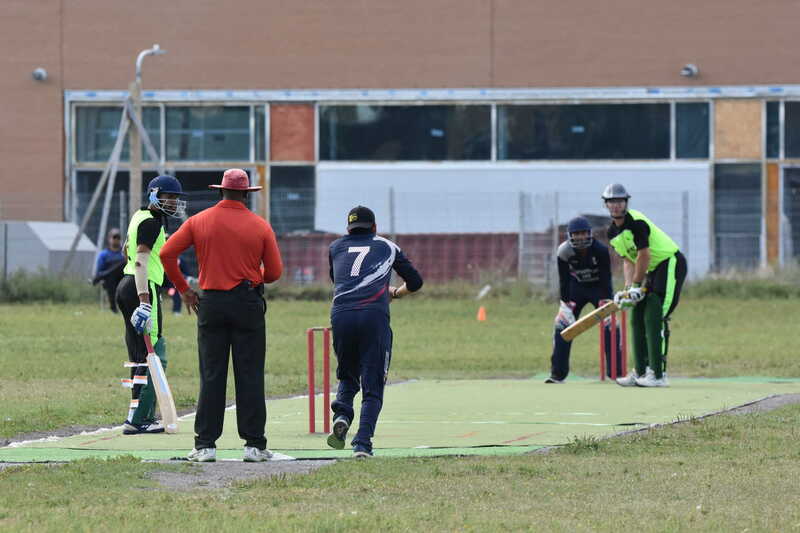 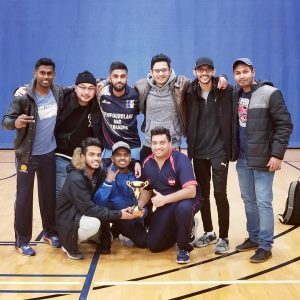 The Eagles won the B bronze, beating Avalon CC by 14 runs. 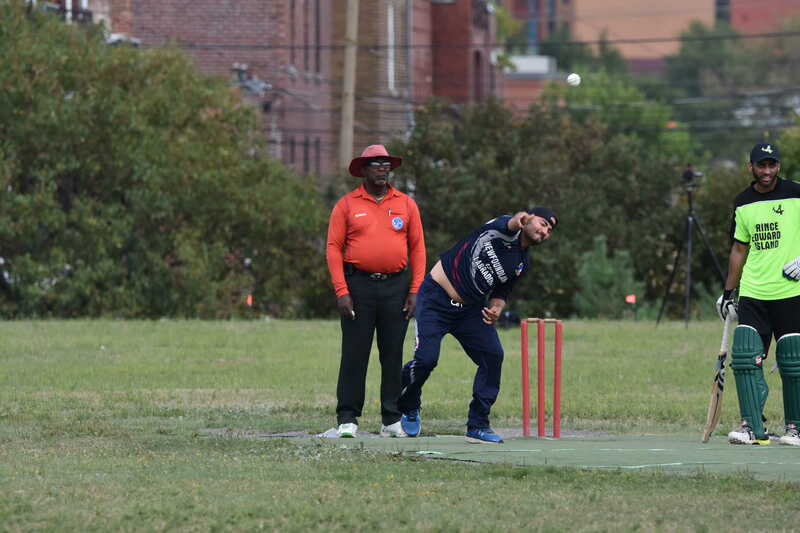 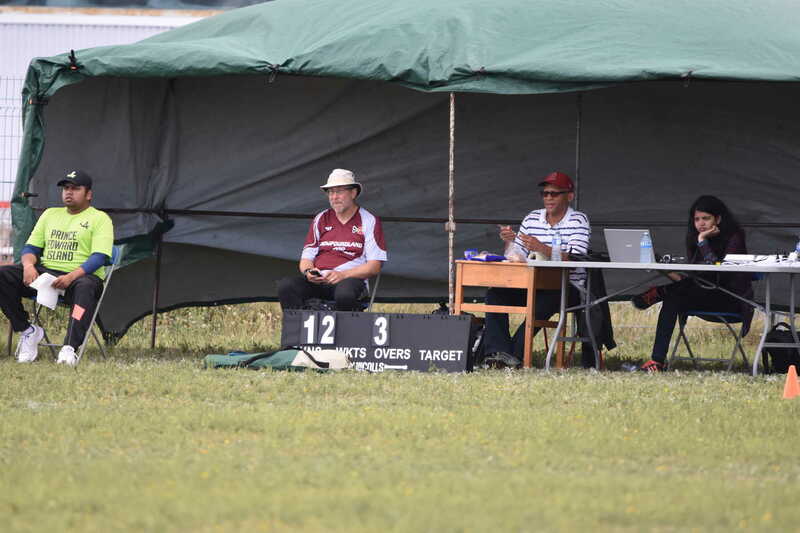 Messam Timar led the way for the EWagles, scoring 28, and taking 2 wickets. 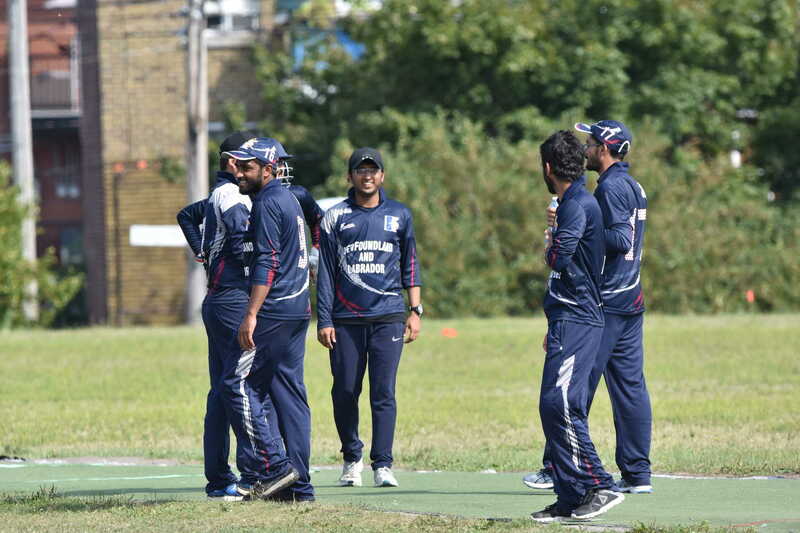 The Lions took the C championship, restricting BD Tigers- Green to just 37/4 from 8 overs. 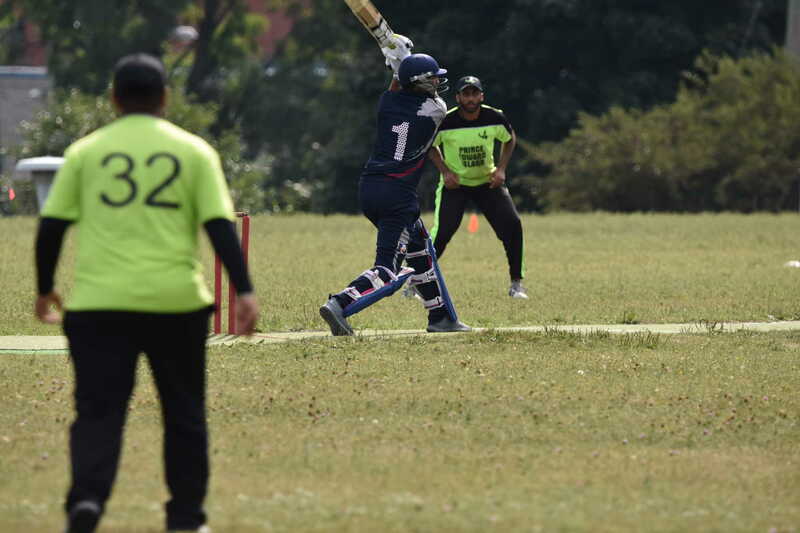 Rajiths took 2/8 from 2 overs, and Madhu Bandara bowled his 3 overs for 8 runs. 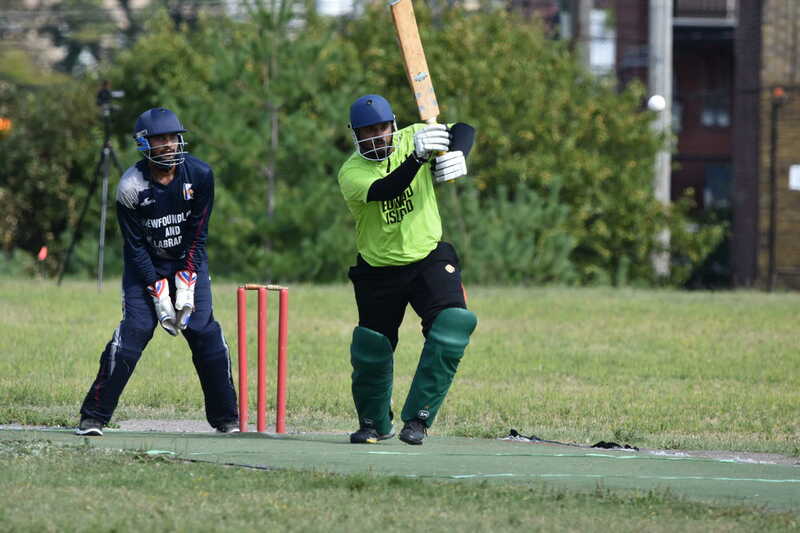 Sazzad Hossain Rifat made 20 for BD Tigers. 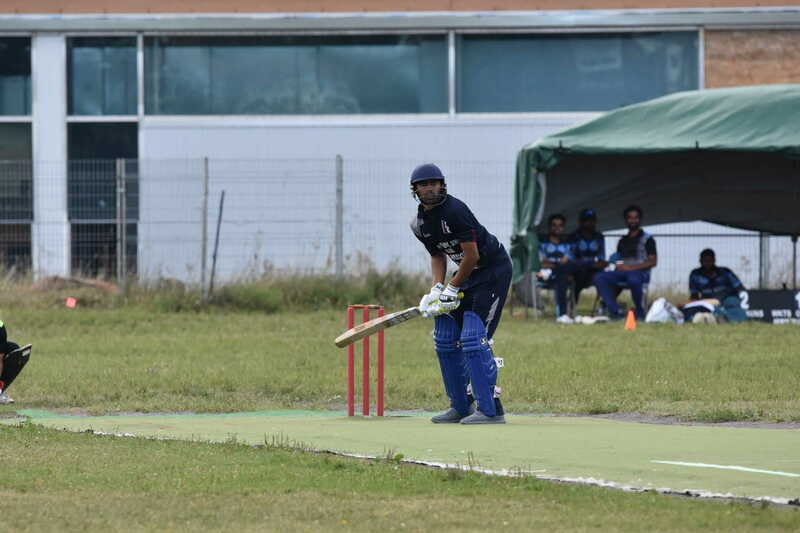 Madhu made 16 as the Lions reached their target with 8 balls in hand. 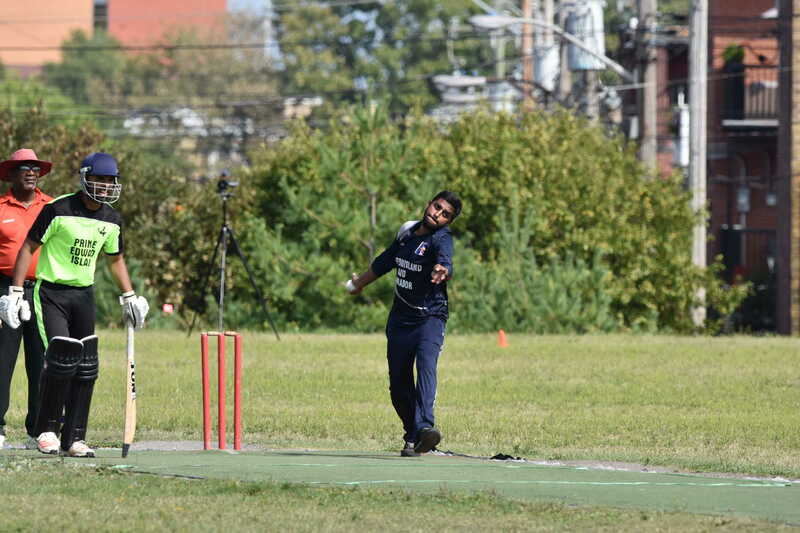 Saeed Khan was named best bat, Manvir Mann best bowler, and Maanik Arora MVP.